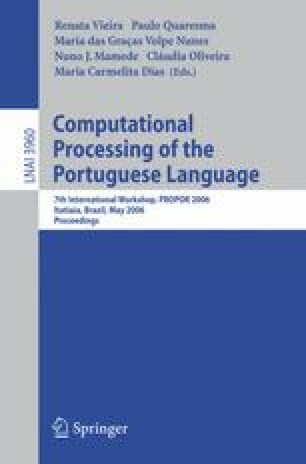 A speech input machine translation system based on weighted finite state transducers is presented. This system allows for a tight integration of the speech recognition with the machine translation modules. Transducer inference algorithms to automatically learn the translation module are also presented. Good experimental results confirmed the adequacy of these techniques to limited-domain tasks. In particular, the reordering algorithm proposed showed impressive improvements by reducing the error rate in excess of 50%.